In 1995, it passed the test of the State Bureau of Quality and Technical Supervision and was rated as standard. This series has been long-tested and its performance enjoys a very high reputation . Up to now, we have owned more than 10000 users in china, they all reflect that this series is simple in operation and runs smoothly with low failure rate. 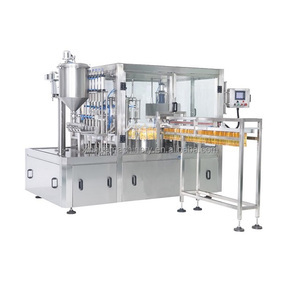 Automatic sachet water making machine feature: This kind of sachet liquid packing machine widely used to pack water, juice, milk, sauce, vinegar and so on. 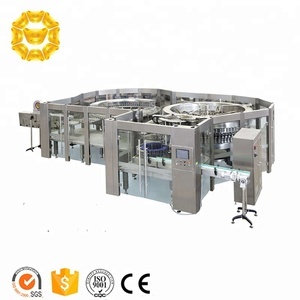 The whole process can be accomplished automatically, such as ultraviolet sterilization, formed bag, date printing, quantitative filling, enveloping, cutting, counting and so on, and the temperature of heat-sealing is controlled automatically. 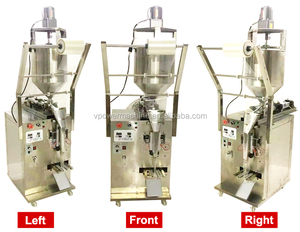 Main parameter Model type: SJ-1000 Voltage: 220V/50Hz Power (W): 1.6kw Capacity (bags/hr): 1500-2200 Packing capacity (ml): 50-1000ml Film width (mm): 240mm Size of bag (mm): 50-500ml Net weight (kg): 350kg Gross weight (kg): 370kg Stainless steel body Include: coding device, UV device, date printing, etc. HOT SALES!!! 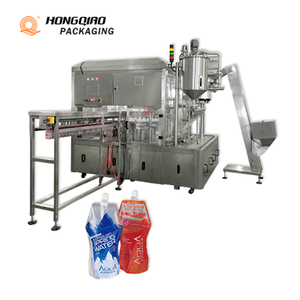 Shanghai factory price for sachet water packaging machine/liquid filling machine/liquid packing machine. 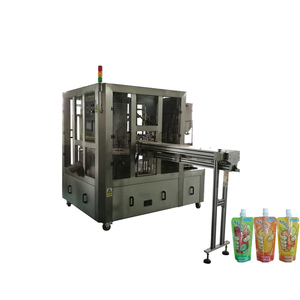 4)It can automatically sterilized by ultraviolet radiation, bag molding, print the code, precisely fill, seal and cut at one time. 2: This is our smallest machine, according to your requirements, we can provide the special design. 4. Intelligent temperature control device, can control temperature heat sealing temperature to ensure that the sealing quality. 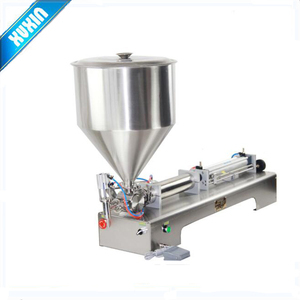 , applicable to the food, cosmetics, pharmaceutical and chemical industries. 2.You are welcome to come to visit our factory,and see the machine running. Shenzhen Kisen Drinking Water Equipment Co., Ltd.
3. It is operated with touch screen; production speed can be set with programme. Compensation: If any unqualified product is found, we'll pay the compensation or send new qualified products to customers. Operation Guidance: If you have any problem with operation, please feel free to contact us. Alibaba.com offers 40,594 sachet water machine products. 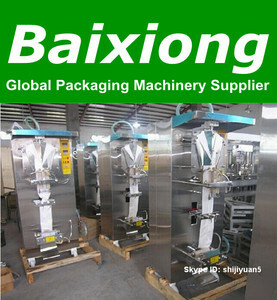 About 64% of these are filling machines, 6% are other packaging machines, and 1% are sealing machines. A wide variety of sachet water machine options are available to you, such as bags, cartons, and pouch. You can also choose from chemical, beverage, and apparel. As well as from plastic, glass, and wood. 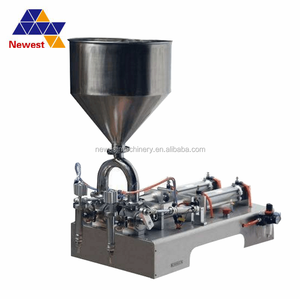 And whether sachet water machine is filling machine, multi-function packaging machine, or sealing machine. 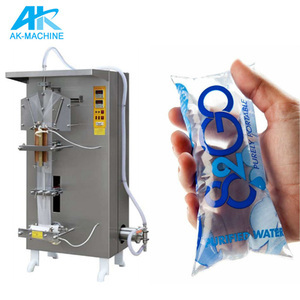 There are 40,499 sachet water machine suppliers, mainly located in Asia. 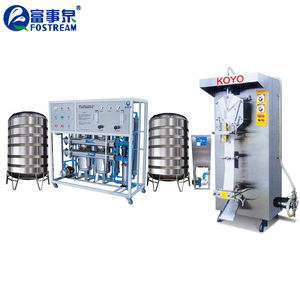 The top supplying countries are China (Mainland), India, and Egypt, which supply 98%, 1%, and 1% of sachet water machine respectively. 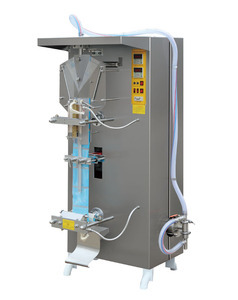 Sachet water machine products are most popular in Domestic Market, Africa, and Southeast Asia. You can ensure product safety by selecting from certified suppliers, including 8,313 with Other, 6,525 with ISO9001, and 806 with ISO14001 certification.